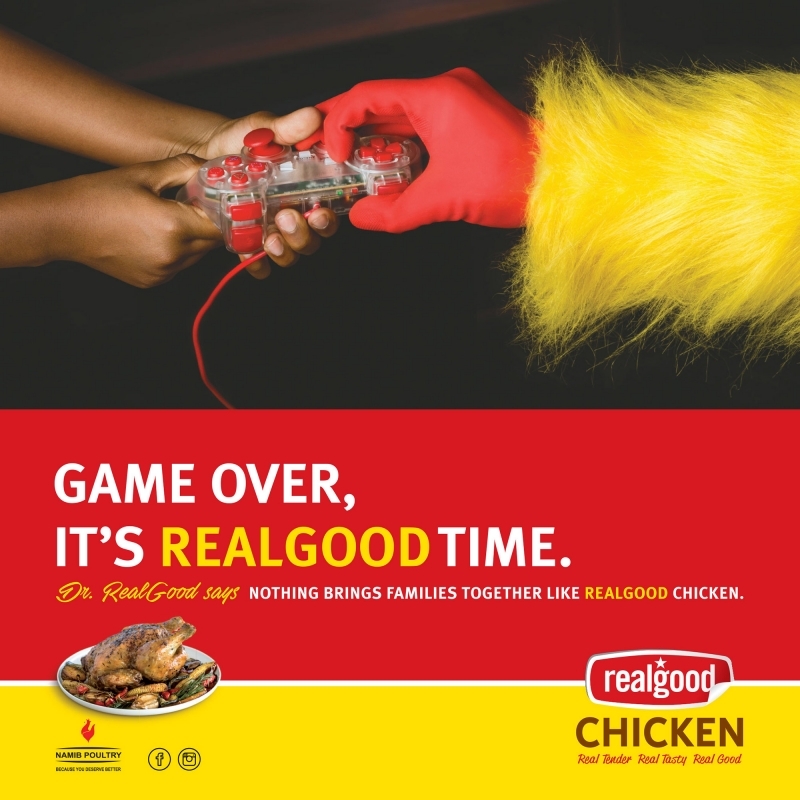 In Namibia, chicken is more expensive than beef; which means that cooking a chicken meal only happens on special family occasions. 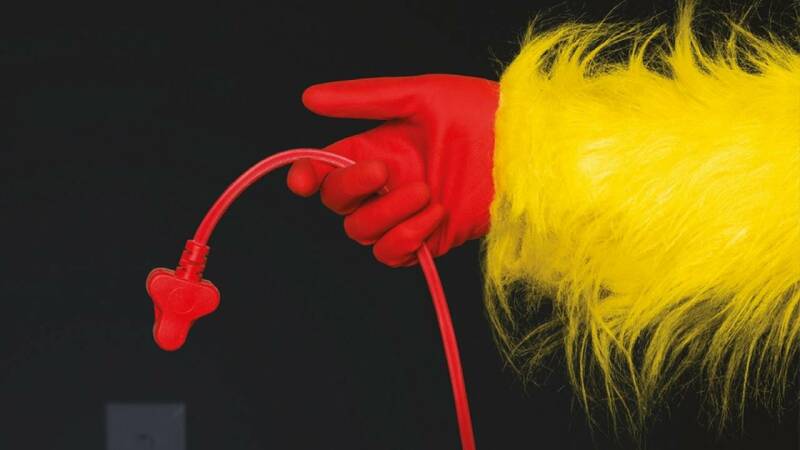 The biggest challenge faced by modern families, however, is trying to get the family together. 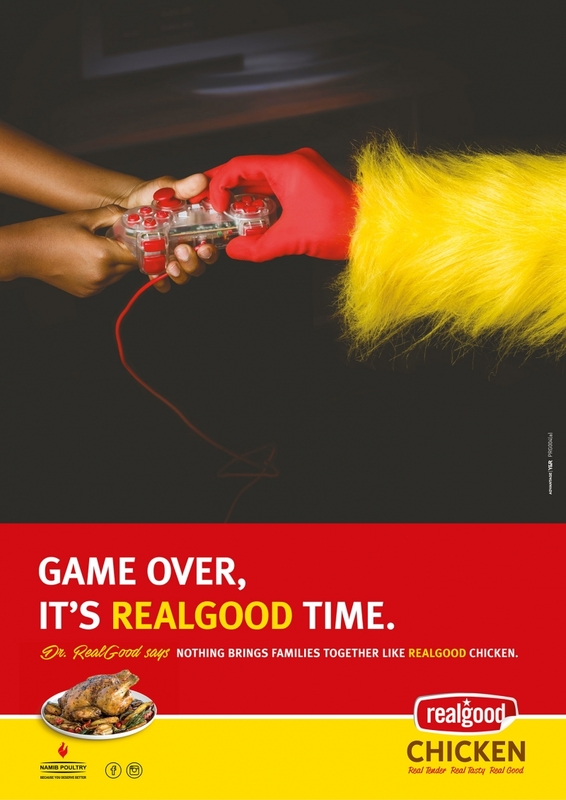 So, we created Dr. RealGood, our “agony aunt” character, tasked with doing just that. 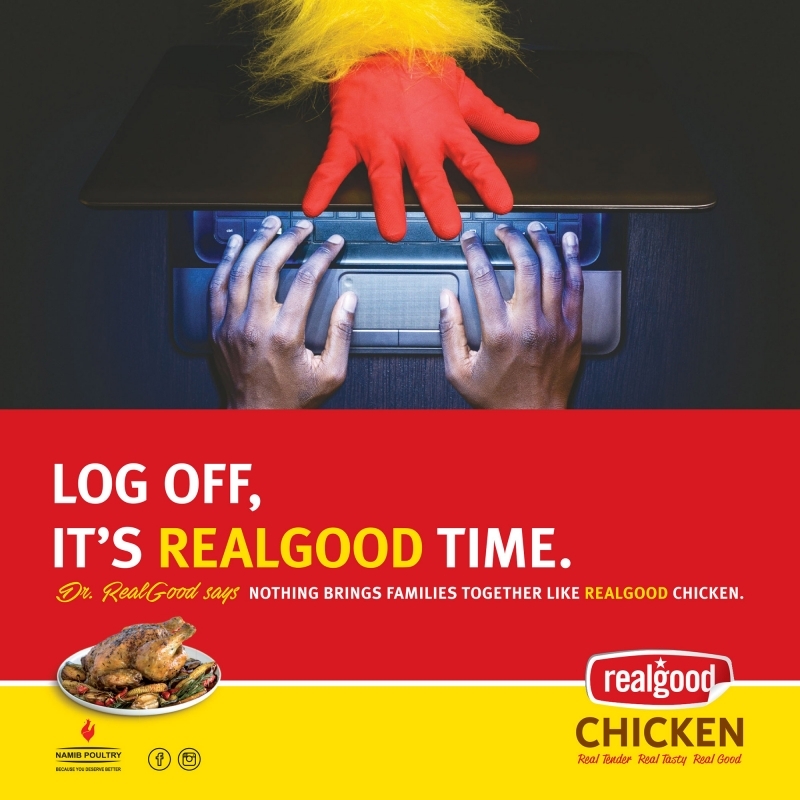 To illustrate just how RealGood Chicken brings families together, we created our fictional character who gets the family to disconnect, unplug and switch off for dinner time. 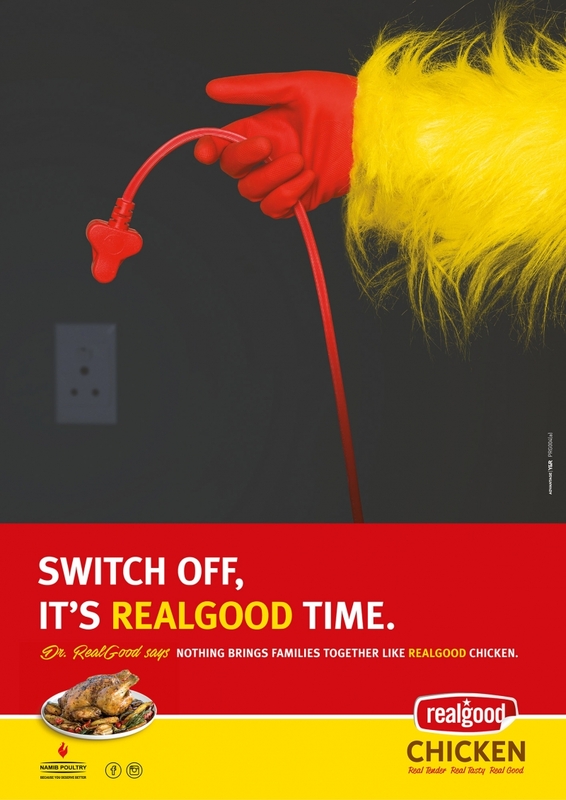 We created a Facebook page introducing Dr. RealGood, a series of humorous radio ads with the Doctor “taking calls” from technologically-challenged and frustrated Namibians asking for advice, and several billboards introducing the Doctor throughout the country.